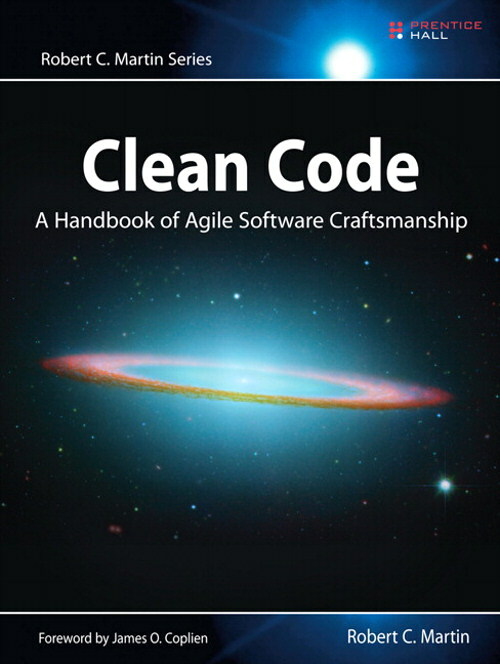 Clean Code is a classic book on code quality written by Uncle Bob. The book is divided into three parts; basics on clean code, case studies with many refactoring examples, and a list of code smells. The most important concepts that you have to master to write clean code is to name things well and write small classes and methods. When you have managed to make your methods small, make them even smaller. With just these guidelines in mind you can easily raise up to write cleaner code than the average developer. However, there are loads of other useful tips and tricks to make your code as readable as possible. For example, the author introduces the step-down rule for class structures, which I liked a lot. I’ll probably write a more in-depth post on this at a later time, but grossly simplified you should be able to read a class like a newspaper. Other than this, the author also gives comments their fair bashing. In most cases, they are actually bad. But more on this at a later time. One last thing that I really liked with the book is that it really demonstrated the power of enums. Of course, I have used enums a lot before, but not like they are used in the book. Here, the author pushes many of the methods related to the enum into the enum class itself. This is an obvious usage when you think about it, but for some reason it never crossed my mind to use enums more like classes. I think Clean Code contains solid and useful advice throughout almost the whole book. There is almost no filler texts that aren’t useful. So I really liked it and I think that any serious software developer should read this.